In Adelaide last week R&CA launched a campaign “More Jobs, More Shifts, More Choice” calling for lower penalty rates for Sunday work. An aim of the campaign is to highlight the employment opportunities which could be brought about by a harmonisation of penalty rates for Sunday work with those applying on Saturday. The campaign is supported by research conducted by Jetty Research as commissioned by R&CA. A key finding of the research is that many cafes and restaurants close or scale back staffing to counter Sunday’s higher wage rates. The research indicates that 52 per cent of cafes and restaurants would employ more staff if penalty rates for Sunday work were lower. In addition the research indicates that 41 per cent of cafes and restaurants would open for longer hours for up to 5 hours per day. R&CA also point to reform of penalty rates in other developed countries including Canada where it is claimed that hospitality jobs rose by 7 per cent after weekend work reforms were enacted in the 1990s. “We know that 43 per cent of staff in the industry are aged 15-24, compared with 16 per cent of overall employment. 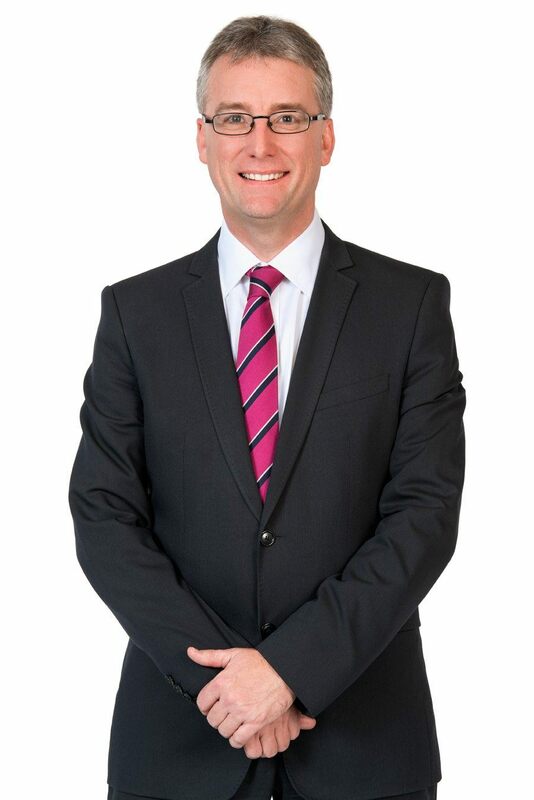 In a state like SA where youth unemployment totals 15.2 per cent, the sector could offer young South Australians a real chance at employment and an opportunity to make a contribution to the workforce.” Mr Hart said in a Media Release issued by the R&CA. To achieve harmonisation it is necessary for R&CA to convince the Fair Work Commission that the hospitality industry modern award should be amended to lower current penalty rates for Sunday work. Further for harmonisation to be achieved in South Australia it is necessary to overcome the operation of the Holidays Act (SA) 1910 which fixes each Sunday as a public holiday. In these circumstances the R&CA has some work to do to achieve its aim of harmonisation in South Australia. R&CA Press Release 1 September 2015.
 the effect of which is to require employers to pay public holiday penalty rates for all Sunday work.